Tulou in Yongding County, Fujian (福建省永定县). Many of these are from a single tulou complex in Chuxi Village, Xiayang Town (下洋镇初溪土樓群). 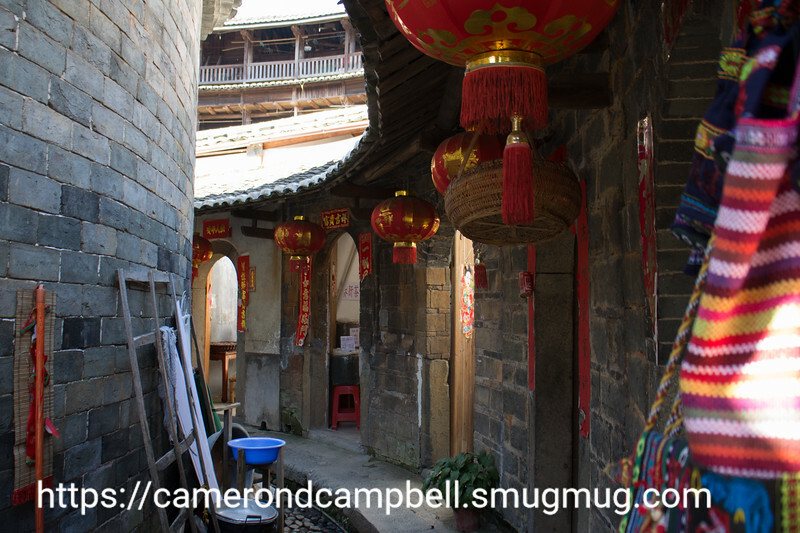 We actually stayed overnight in one of the tulou, which had been turned into a guesthouse. It was delightful.